ROHNERT PARK, Calif., September 17, 2018 – Ameritech Financial is closely following the recent trend of companies offering employees assistance with college education. Such programs can help to minimize student debt or pay it off, depending on the specifics of the program. For example, companies such as Starbucks, UPS, Wells Fargo and Comcast are offering employees assistance with college education. Now, MGM is doubling down on this trend. The resort and casino giant is offering free online courses and help with both outside tuition and student loan repayment. For those who have already taken on overwhelming student loan debt, Ameritech Financial, a document processing company, can expertly guide borrowers through the sometimes complex federal repayment application process, which may lead to possibly lower monthly payment with an income-driven repayment plan (IDR). Each corporate higher education plan is different. Whereas Walmart, for example, offers very limited courses of study, MGM, which owns large properties on the Las Vegas strip, is offering to pay for any online course taken at Nevada System of Higher Education schools, including the University of Nevada Las Vegas. It is great to see these companies offer these programs to employees. Engaged, growth-oriented employees are good for business. The MGM plan is also more generous with paying outside tuition and student loan repayment. 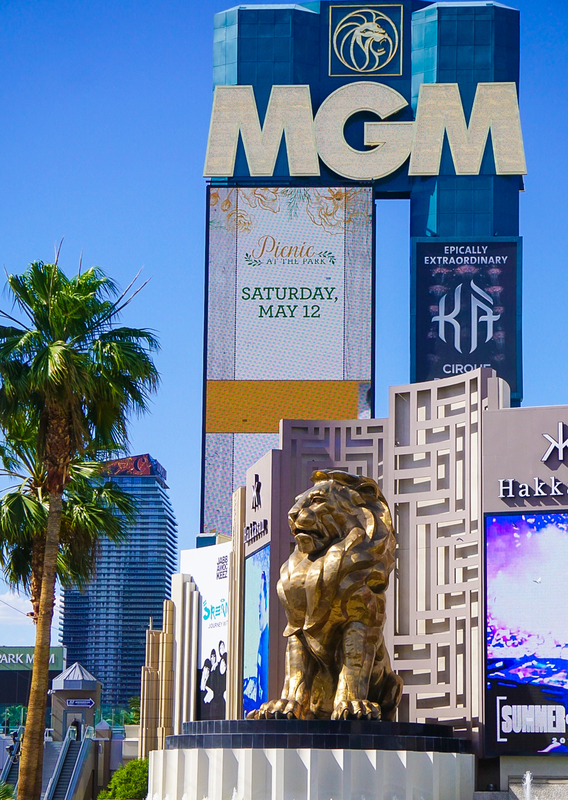 MGM Resorts has promised upcoming improvements to its existing tuition repayment assistance benefit and is also promoting its plan to launch a new student loan repayment plan. This is a welcome program with so many Americans burdened by student loan debt, who generally are on their own in repayment. Thankfully, those with federal loans have access to various repayment plans through the Department of Education.